 Here at ROBOPAC USA we focus on offering the best solutions to customers.  Our TECHLAB is where we offer the “hands on” experience of our technologies like CUBE & r-connect in addition to our performance guarantee to save. Join us here today! For additional information click below to send us your details. Ready to get started?  Download the form below and email Our TechLab Manager Monchello Curry today!